It's weird, when I had a piss cheap one of those going begging no-one was interested [in the 605 it came attached to]. Save me from the eTards and give it a home. It's just passing from one bass player to another, that's all. Can I join the bass playing CJ owner's club? 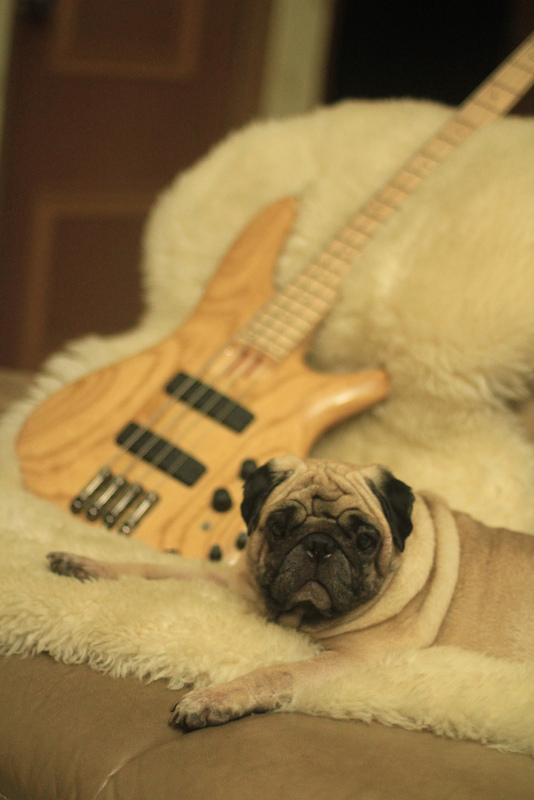 Certainly, do you have a bass and a pug?